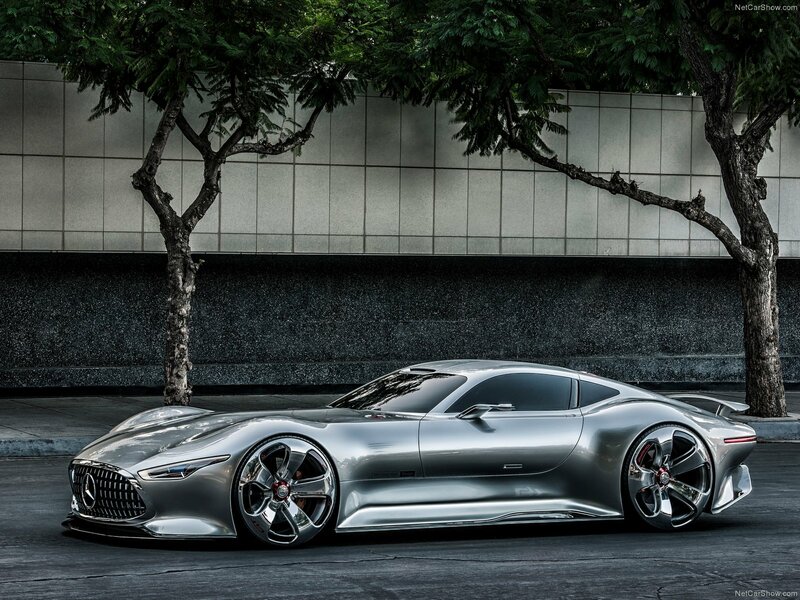 Photo of Mercedes-Benz Vision Gran Turismo Concept 106773. Image size: 1600 x 1200. Upload date: 2014-01-21. Number of votes: 1. (Download Mercedes-Benz Vision Gran Turismo Concept photo #106773) You can use this pic as wallpaper (poster) for desktop. Vote for this Mercedes-Benz photo #106773. Current picture rating: 1 Upload date 2014-01-21.